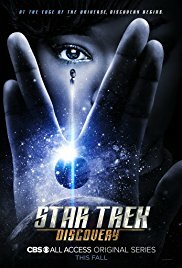 Episode 15Will You Take My Hand? 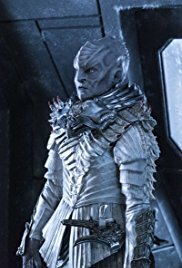 Bypassing Starfleet's orders, Lorca uses the USS Discovery crew's ultimate asset, the ship itself, in an effort to end the war with the Klingons once and for all. 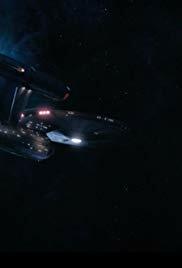 The USS. 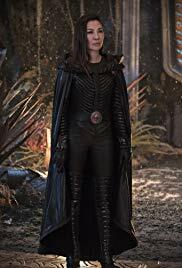 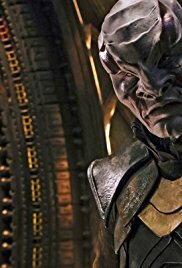 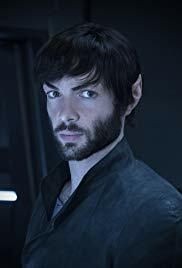 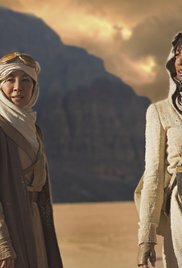 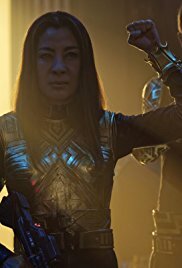 Discovery is tasked with a high priority mission to planet Pahvo and learn the science behind the Klingon's cloaking technology. 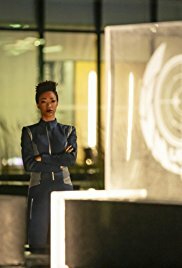 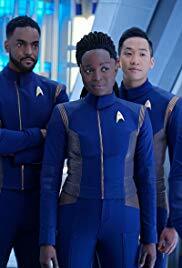 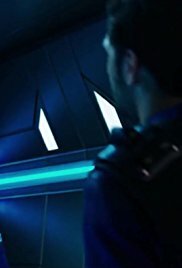 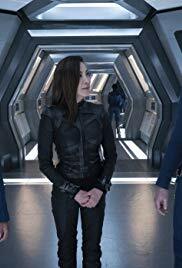 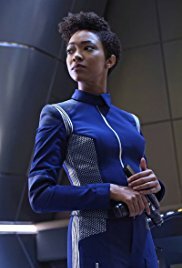 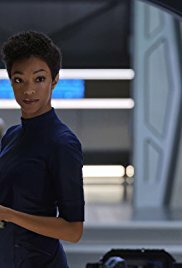 The USS Discovery crew is intrigued by new addition, Lt. Ash Tyler. 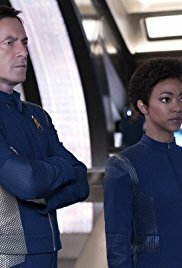 Sarek seeks Burnham's help, rekindling memories from her past. 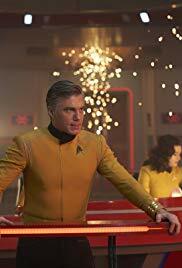 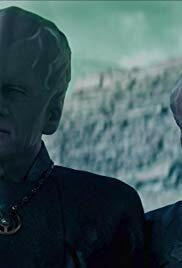 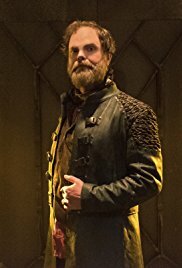 Admiral Cornwell questions Lorca's tactics. 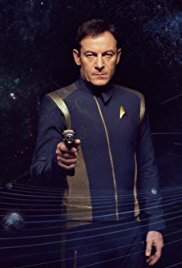 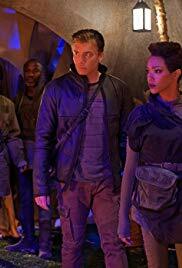 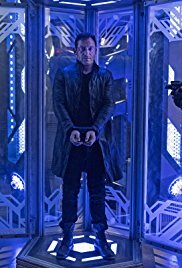 While on a mission, Lorca unexpectedly finds himself in the company of prisoner of war Starfleet Lieutenant Ash Tyler and notorious intergalactic criminal Harry Mudd. 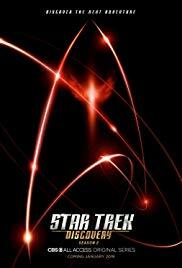 Burnham is confined to the Shenzhou brig for mutiny as the Federation battles the Klingons.